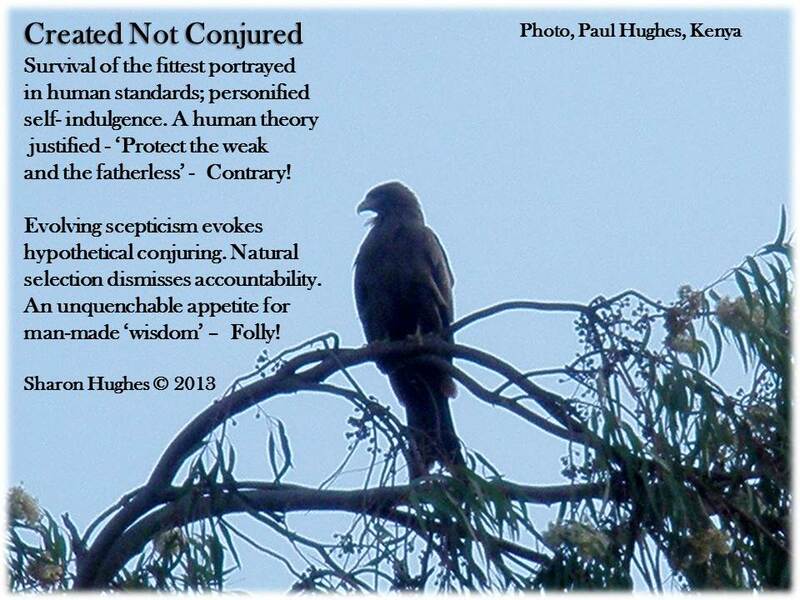 Paul took this photograph in Kenya at a wildlife park; although the eagle he photographed was not in captivity; it stood atop a eucalyptus tree (ironically, an Australian icon). Africa have several eucalyptus species that were introduced, being grown for timber and fire wood. Unfortunately, the trees have become an invasive species, as most introduced species (flora and fauna) across the world have (when will we learn)? I have been busily writing poetry (contemporary and haiku), and coupling them with photographs my friend David, my husband Paul and I have taken. I am starting with a photograph David Friend took of a beautiful dragonfly in Zambia. I love how David captured the essence of this beautiful insect. 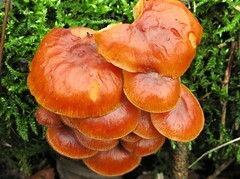 Prior to being in medical science (pharmaceuticals), I worked in agricultural science (entomology). I love insects almost as much as I love reptiles and amphibians (almost neck and neck). I find them rather difficult to capture, therefore challenging and rather entrancing when capturing a good photograph, particularly of a flying insect. I am still practicing my insect photography, but my husband Paul and our friend David seem to do a really good job at capturing wonderful insect shots. 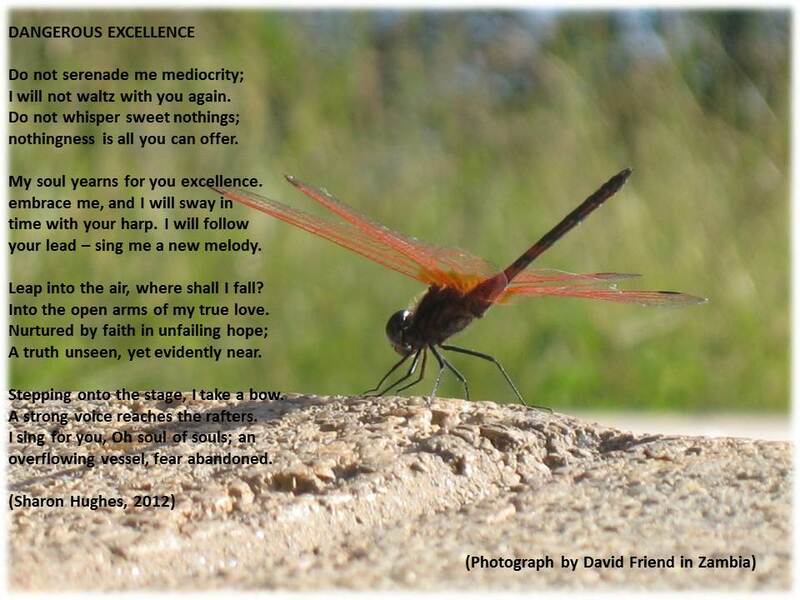 I wrote the poem ‘DANGEROUS EXCELLENCE’ a couple of days ago. I hope you enjoy it. Last Day of Summer Holidays! Well, today is the final day of my 10 days of wonderful summer holidays! 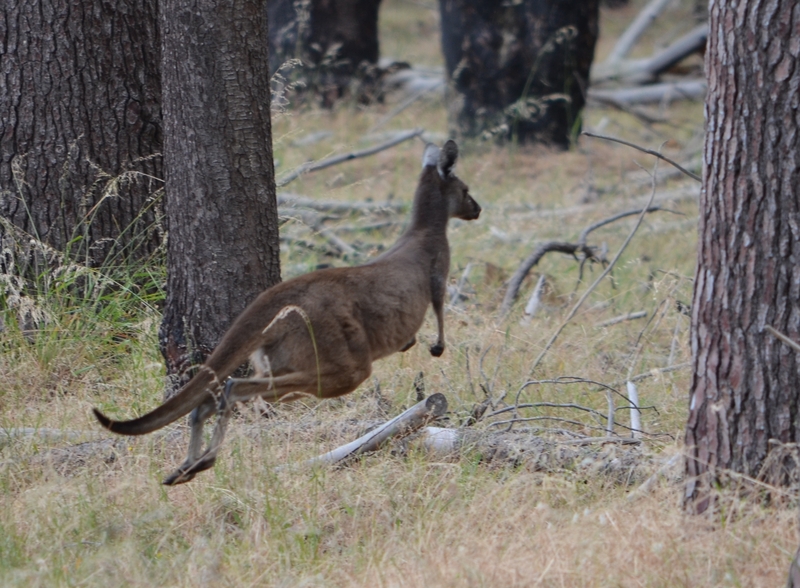 I went for a lovely walk into the Yellagonga Regional Park once again, to see if I could spot some wildlife! Sadly, no snakes, lizards or kangaroos. 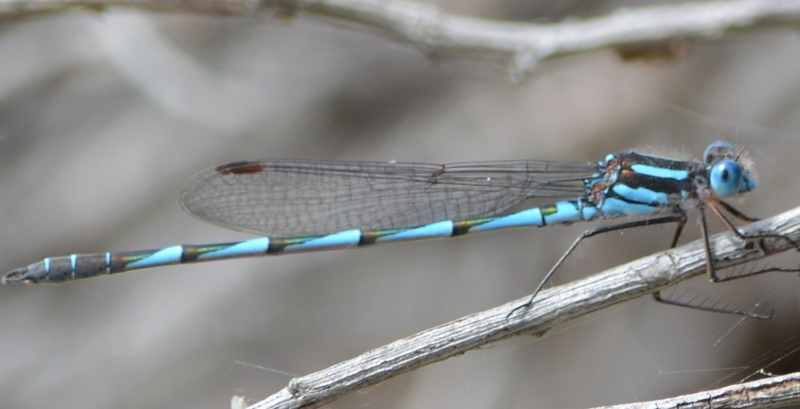 But, I did see birds, dragonflies, wasps and lots of spiders, trees and beautiful bushland. My husband (Paul) didn’t join me today, so his great photography skills were missed. It gave me the chance to practice; unfortunately I didn’t get as good a shot of the dragonflies, but I got one in mid-flight over three photographs, hovering elegantly in the breeze. 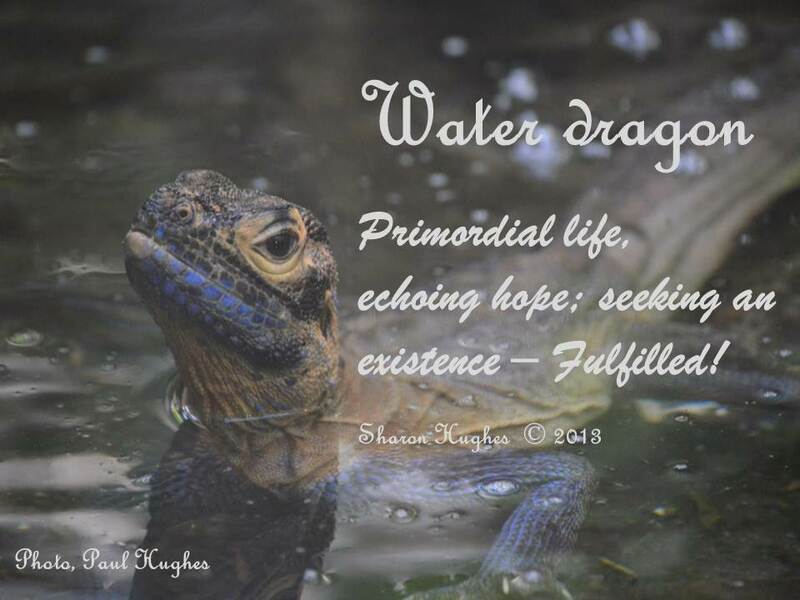 I have another dragonfly haiku poem to represent these photos. When I arrived home from an hour of trudging through the bush with my trusty camera; I found another photographic opportunity…… My beautiful 20 year old son, Phil! He decided to go skate boarding down a steep decline on New Years Eve, after becoming inebriated at a party! After a major face plant on the downhill road, he came out with several fairly nasty looking grazes. They don’t look too bad now; and best of all his face is pretty much still intact! Thank goodness! Here is the slide show of the bushwalk and our son’s face bash! 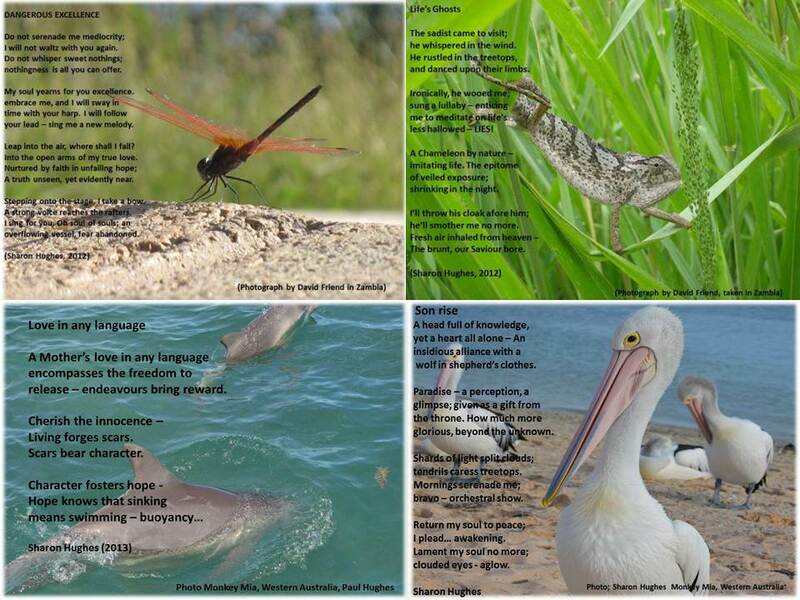 Yes, as a good blogging friend had said; some haiku have come from these photographs, recently taken at our local Regional Park. I am an agricultural scientist, I love poetry, Africa, extending my agricultural knowledge to undeveloped countries and hanging out with my husband, children and grandchildren.